A MOUNTAIN OF PLEASURES : Gourette 2004, it is a ski field reorganized, with new equipments, the heart of the ski resort were layed out in order to satisfy your ski, snow and mountain waitings. 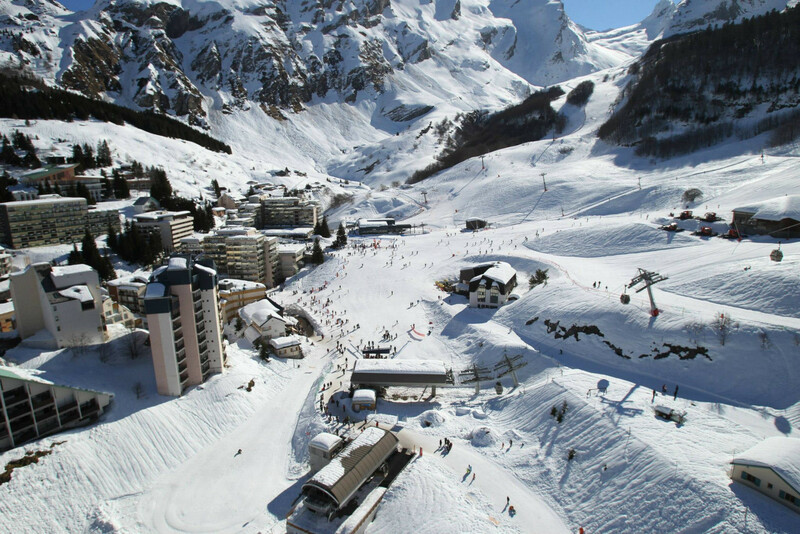 A 1400 m, the circus of Gourette offer scenics views of winter and nature. FULL OF SKIING ! Imagine : soft slopes accessible for beginners, increased tracks for advanced skiers, sporting slopes with more than 1000 m of drop. CONVIVIALITY : Located south, the ski resort Gourette profits from a unique sunshine: another asset at lunch time ! Get Snow Reports, Powder Alerts & Powder Forecasts from Gourette straight to your inbox!